Last year we screened the brilliant ‘Los Angeles Plays Itself’ – now we have a brand new film essay by Andersen that’s well worth investigation. A collage essay- it includes clips from DW Griffiths, Laurel and Hardy and Jean-Luc Godard, to whose Histoire(s) du Cinema (1988-1998) it bears comparison. A powerful sequence shows footage from Leningrad, Hiroshima and Vietnam juxtaposed. “The Thoughts That Once We Had is a personal history of cinema, partly inspired by Gilles Deleuze’s The Movement-Image and The Time-Image and partly by my discovery of the classic Hollywood musical comedy. The title is not meant to imply that cinema is dead. 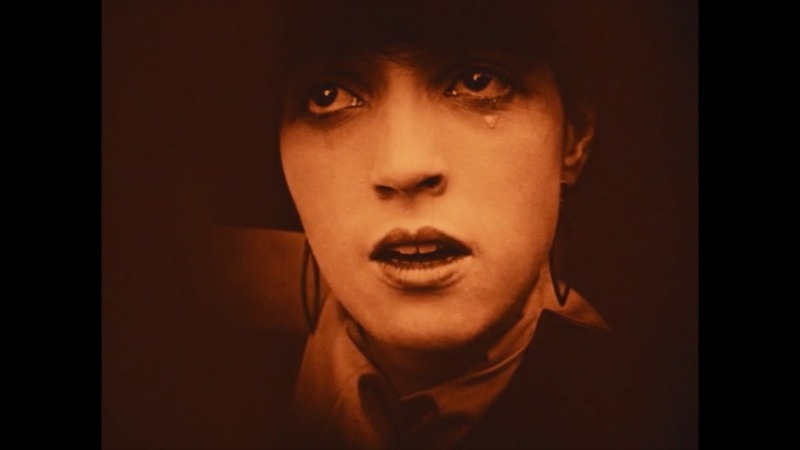 On the contrary: all art today aspires to the condition of cinema. Instead, the title suggests that moving images and sounds are thoughts in themselves because motion pictures are not perceived, they are remembered. …my interest in cinema is more carnal than I realized; what interests the camera is not a given, but something the camera discovers anew for every shot.